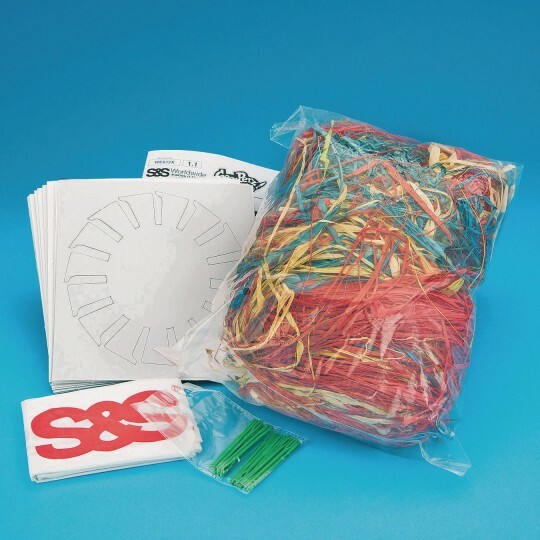 I was looking for a simple weaving craft for VBS but found this required higher motor skills than my younger children had. My kids were not interested in this project. They said it took too long to see a good result. Ages of the kids was 5 to 10. The raffia came in a big jumbled mess - almost impossible to sort out. Previous order was resorted by color.I used to be able to buy the forms only which I would prefer so I can use my own weaving materials like yarns. Merchant response: Thank you for your feedback. 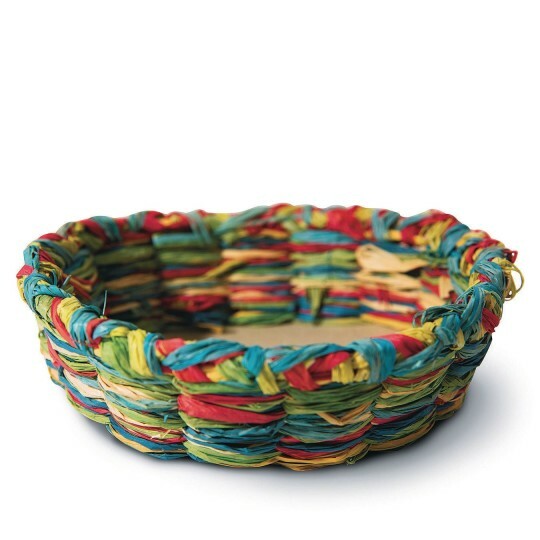 Our supplier has changed the raffia that is included in this package. Unfortunately, we do not currently offer the forms-only to order separately.